For New Year’s Eve 2019, Rome has lots of surprises. Surf on this website to find out the best New Year's eve events in Rome. 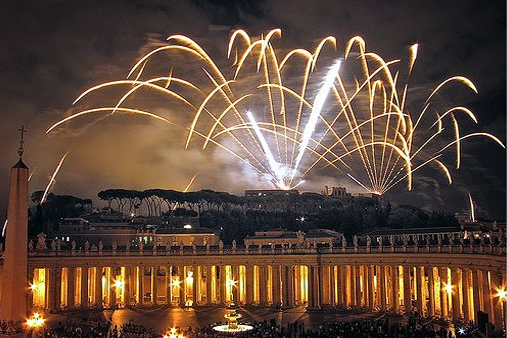 On this special day, Rome celebrates the New Year with fireworks, concerts and lots of parties around the city! Do not miss the opportunity to be part of this amazing experience. New Year's Eve in Rome is definitely an experience that makes its mark!